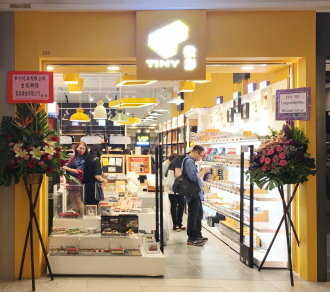 TINY is a Hong Kong toys & models brand, specializing in Hong Kong feature models and model cars accessories & scenes. TINY not only produces models, but also pieces of treasures for Hong Kong people. In this fast-paced city, things change rapidly. TINY preserves our memory by recording Hong Kong’s typical constructions and facilities.